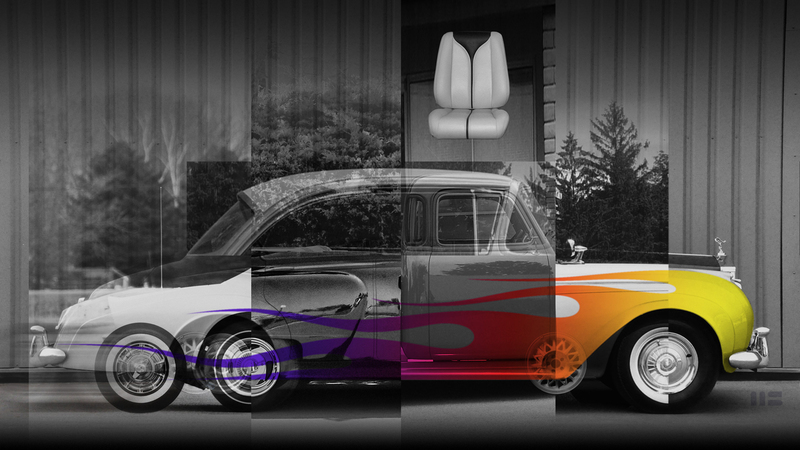 Denison Auto Interiors provides custom interior design and fabrication services for vintage automobiles, classic cars and street-rods. Renovation is not just our expertise but our passion. Each car deserves respect for its original design intention, place in automotive history, and your desire for comfort, function, style and longevity. We are privileged to offer innovative designs and high caliber craftsmanship for your next project or repair.